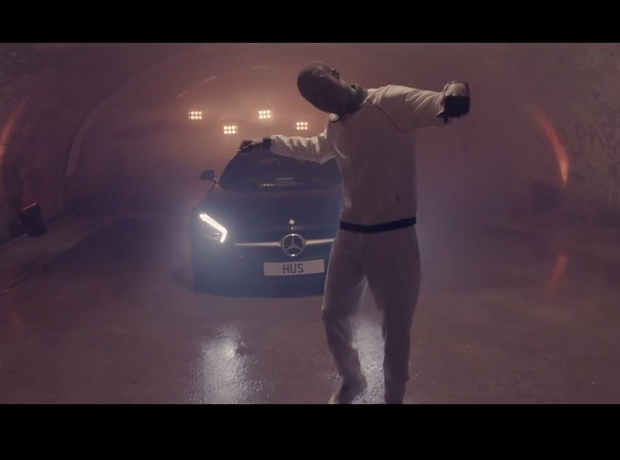 What are J Hus’s biggest hits? 11. What are J Hus’s biggest hits? ‘Dem Boy Paigon’ brought him to people’s attention. This was followed by the catchy ‘Lean & Bop’ (2015) and most recently ‘Did You See’ off his first album.